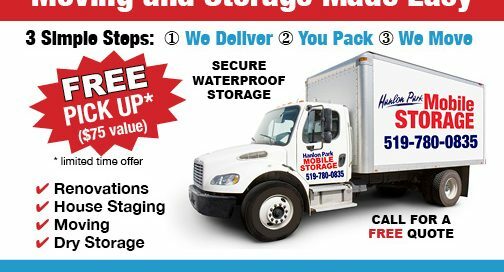 Hanlon Park Mini Storage Postcard Print marketing double sided promotional postcard for Hanlon Park Mini and Mobile Storage in Guelph. 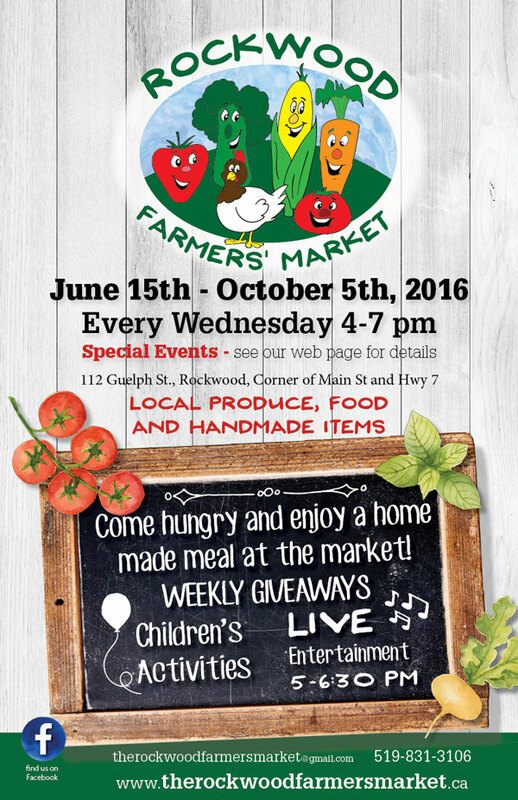 Rockwood Farmer’s Market Poster Happy to donate the design for posters, postcards, website and logo for the Rockwood Farmers Market. Love shopping local and supporting local farmers and small business.